Memorial services for Walter Lewis Coker, age 85 of Clarkesville will be held on Friday, June 8, 2018 at 2:00 PM at Hillside Memorial Chapel with Rev. Walter Singletary officiating. The family will receive friends prior to the service from 1-2 PM. 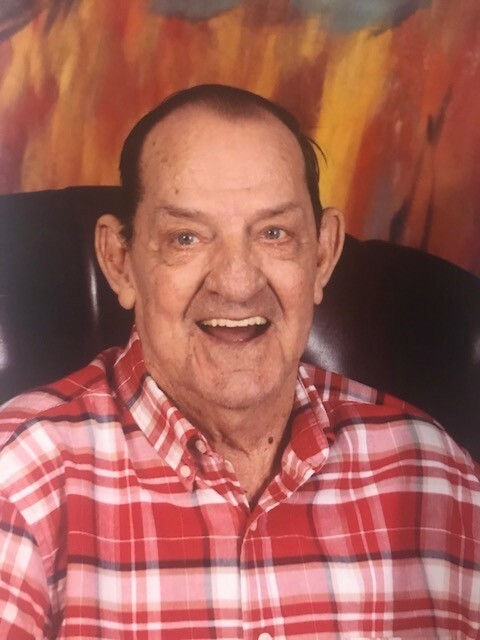 Mr. Coker passed away on May 16, 2018. Born in Rochelle, Georgia on April 19, 1933, Mr. Coker was the son of the late Lewis and Mamie Lowery Coker. Mr. Coker was retired and he was a member of Hills Crossing Baptist Church. In addition to his parents, Mr. Coker is preceded in death by a sister and three brothers. Survivors include his wife Florence M. Daman Coker of Clarkesville, son and daughter in law Michael L. and Arlynn Spresser of Portage, Michigan, brother and sister in law Bill and Virginia Coker, grandchildren Jodi Spresser of Plainwell, Michigan, Lyndsay Spresser (fiancé Jesse Crumley) of Munroe Falls, Ohio and Brianne Spresser of Chicago, Illinois, and special friends Laura and Kenny Miller, Simon and Kelsey as well as three great grandchildren.